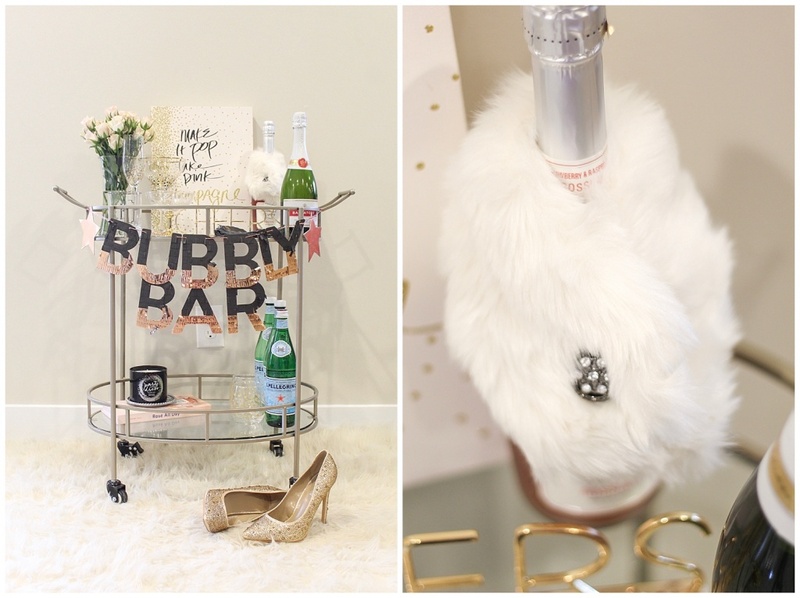 I’ve always been obsessed with the concept of a bar cart. They are just the cutest things, and you can customize them to fit your personality and style. 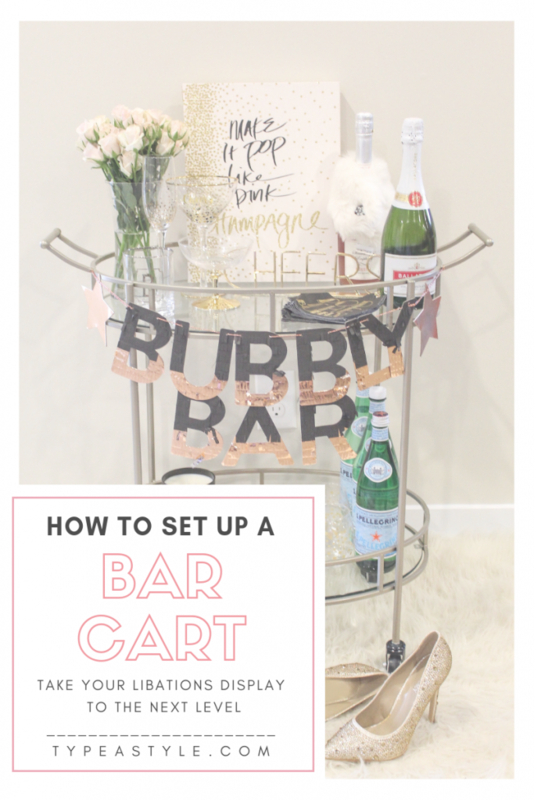 However, when we built our home, I knew we would have a full-size bar in the basement, so my dreams of a bar cart were put on hold. 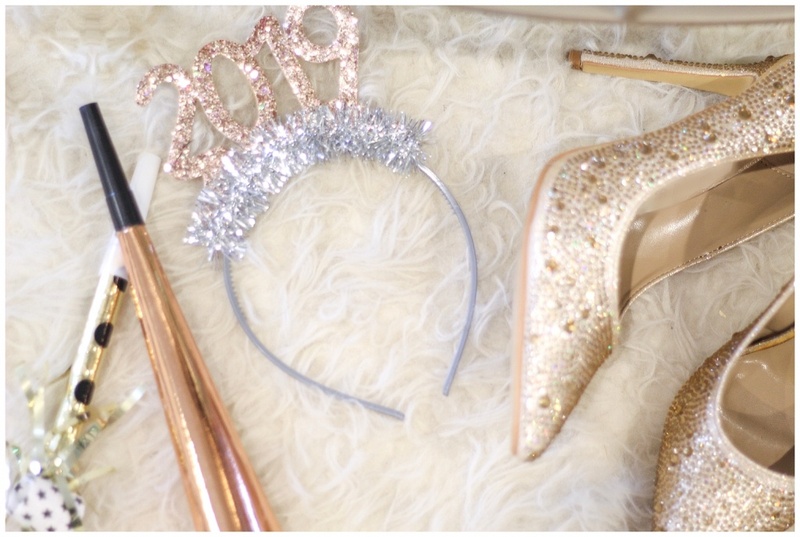 However, an idea sparked when I began planning our annual NYE bash. 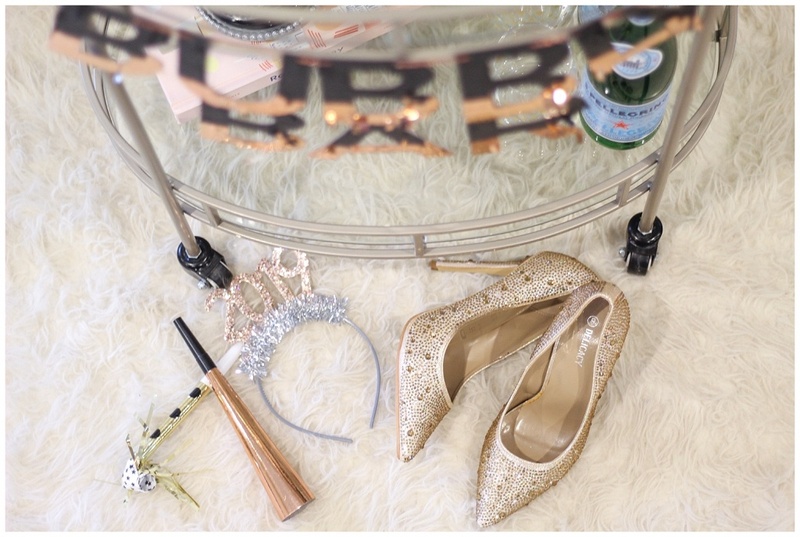 This year’s theme was Great Gatsby, and what better time than to bring out a decorative bar cart than that! 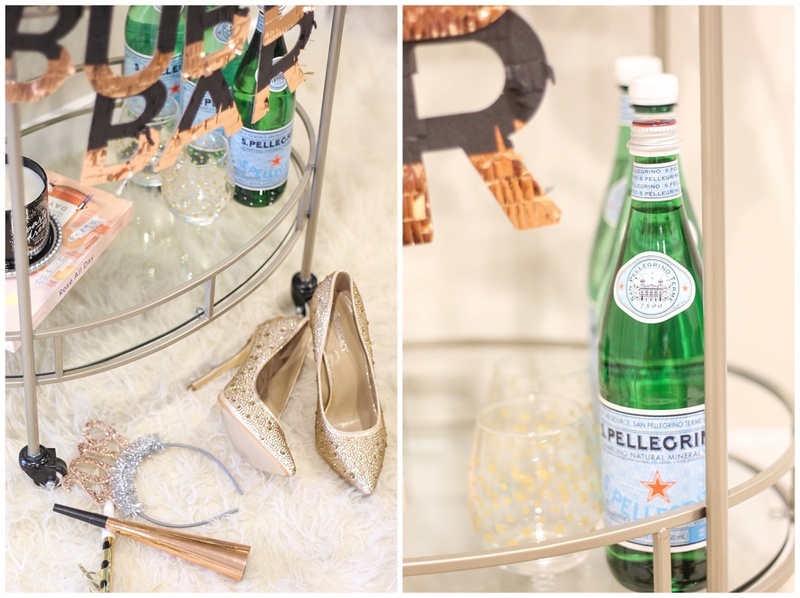 So, after finding a steal of a deal at my local TJMaxx, I was able to snag the sweetest bar cart in their clearance section for under $40. When I brought it home, I honestly had no clue what I was going to do with it. 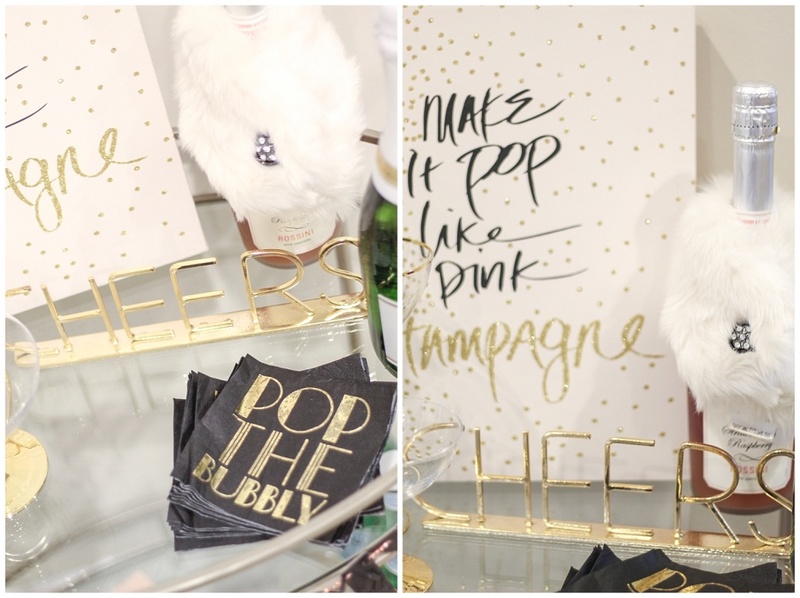 So, after grabbing a couple liquid items and fresh florals from the grocery store and piecing together ad hoc decorations I’ve accumulated over time, I was able to craft up a festive little bar cart that added perfectly to the Gatsby vibes of our party. 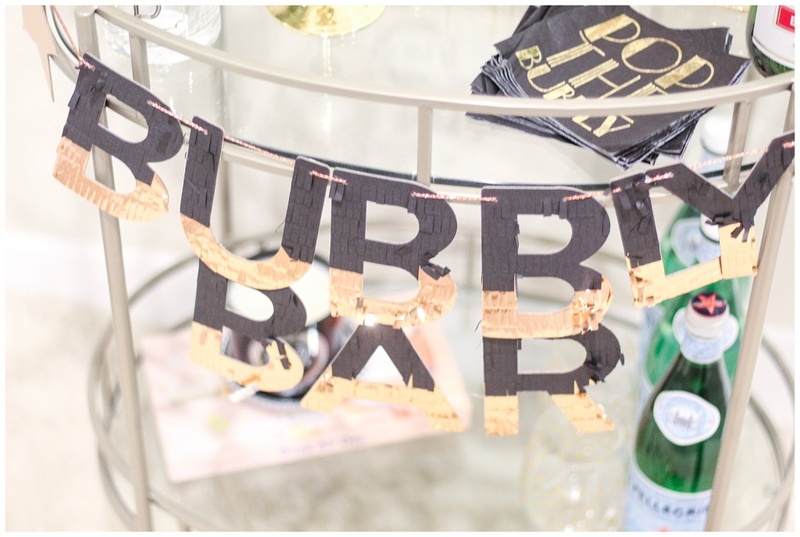 Even though NYE is over, bar carts never go out of style and are always in-season. 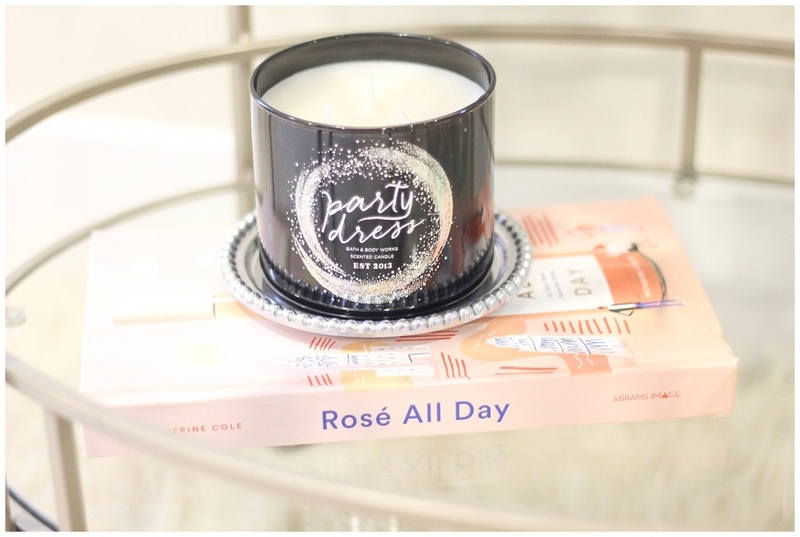 I’m tagging lots of awesome items below to shop for additions to your bar cart!